This collection of 128 classic Bible stories makes it easy for parents to teach young children the best-loved stories of Scripture. Each story is followed by factual questions plus application suggestions. 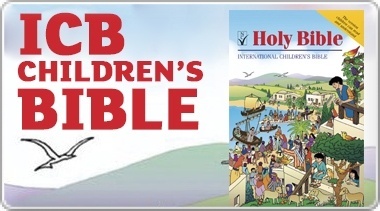 Young children will enjoy the full-color illustrations on each page spread, and parents will love introducing their young ones to the Bible with this beautiful collection from best-selling author Dr. Kenneth Taylor. 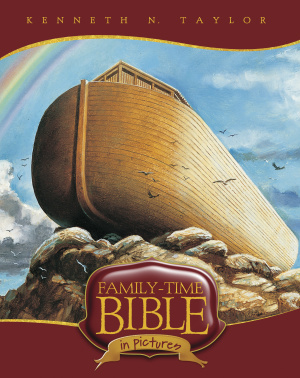 Family time Bible in Pictures by Kenneth Taylor was published by Tyndale House Publishers in January 2008 and is our 1983rd best seller. The ISBN for Family time Bible in Pictures is 9781414315775. Be the first to review Family time Bible in Pictures! Got a question? No problem! Just click here to ask us about Family time Bible in Pictures.